A £1.5 billion funding gap for disabled children’s services is making life intolerable, 60 leading charities have said. Economic research newly published by the Disabled Children’s Partnership (DCP) coalition shows there is a £1.5 billion funding gap for services needed by disabled children. 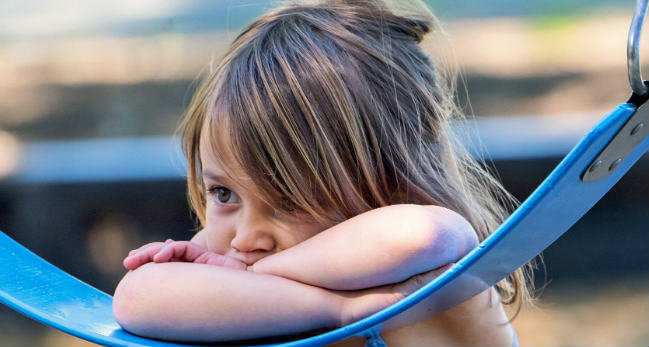 DCP’s research, carried out by Development Economics, found that there is a £1.1 billion shortfall in funding for health services for disabled children and £433 million extra needed for social care. “There are over one million disabled children in the UK, 33 percent more than a decade ago," said Richard Kramer vice-chair of Disabled Children’s Partnership and CEO of Sense. "Yet we know that fewer disabled children than ever before are currently getting support." "Our research shows there is a funding gap in disabled children’s services which means tens of thousands are missing out on vital help that enables them to do things other children take for granted like eat, talk, leave the house, have fun and attend school." Jordan Gadbury and Ashley Downes from Lincolnshire, who last night featured in a Panorama special on the funding shortfall, are parents to two year old Charlie-Lewis Downes. Charlie-Lewis is the only one in the world to have the genetic disorder Say-Barber-Biesecker-Young-Simpson(SBBYS). The programme highlighted the difficulties Charlie Lewis’ family have in getting support for him. Richard Kramer added: “Families with disabled children are often hidden away from public view and struggling under the pressure of providing round the clock care, 365 days a year."